Contact In Touch Dog Training & Rehabilitation today for a FREE dog training consultation and temperament test for your dog! In Touch Dog Training & Rehabilitation provides professional dog training in the Green Bay, Appleton, and Fox Valley, Wisconsin areas. We believe in designing dog training programs that help you accomplish YOUR goals for your dog, not ours. We believe in Dog Training for the Real World and that your dog should be as happy, goofy, loopy, silly, and zany when you want them to be, and obedient when you need them to be. We can do that by getting to know you, your family, your dog, and the goals you desire most. Then we start designing your personalized dog training program with those goals in mind. At In Touch Dog Training & Rehabilitation we can train any dog, at any age, with any problem. To discover just how quickly we can help you with your dog for yourself, contact us and schedule your Free Consultation. During your consultation you will learn exactly how we train, as we actually work with your dog right there in front of you, so you can experience just how quickly we can get your desired results. Ask about our PERFORMANCE GUARANTEE!! Do you want or need the best for your Dog? Are you planning on going out of town? Do you lead a busy lifestyle? 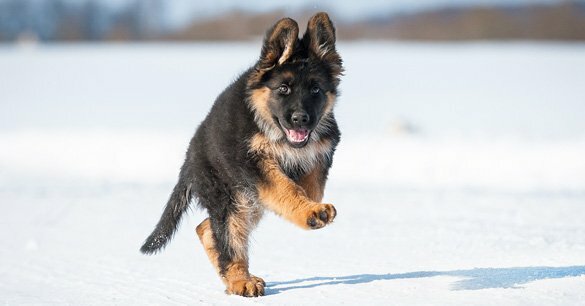 Is personally training your dog difficult for you for any reason? Private lessons at your home are designed to teach the owners the principles of raising a well-mannered and social puppy. A crucial time in a dog’s life ends at 17 weeks of age. 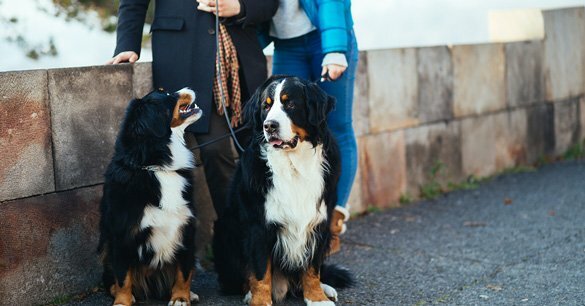 Our Private Dog Training Lessons Program is designed with attention to your individual needs and your lifestyle, and will be completed in your home or in a public setting. Are you a Veterinarian, Vet Tech, Groomer, Doggy Day Care, or Rescue/Shelter personnel? 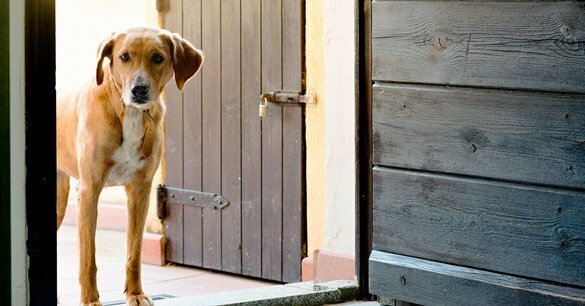 Would you like to have In Touch Dog Training & Rehabilitation address your staff regarding dog training, dog behavior problems, or dog bite prevention? In Touch Dog Training & Rehabilitation serves the following counties, cities, and zip codes in the greater Green Bay-Appleton Wisconsin area. Don't see your town? Give us a call at (920) 740-9837 to see if we can train your pooch! 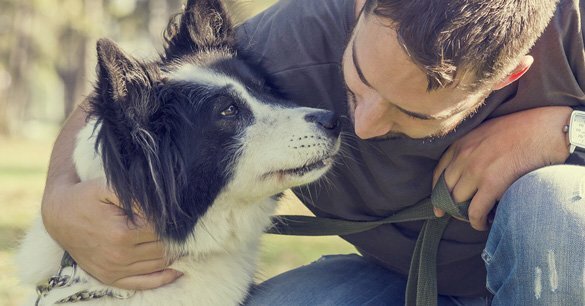 Does Your Dog WANT To Please You? 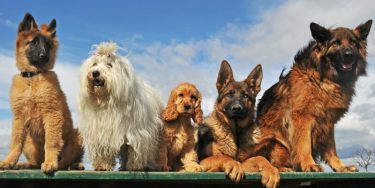 If I can address a relatively common theory that seems to be somewhat pervasive; Your dog should WANT to perform a command for you and that training should be stress free. Honestly I'm so sick of that BS. Although I guess I should be grateful for other trainers that think that way, since everyone of the 7 dogs I have here for the Immersion Program have already been through varying degrees of "force-free" training and those programs have failed the dog and the owners.